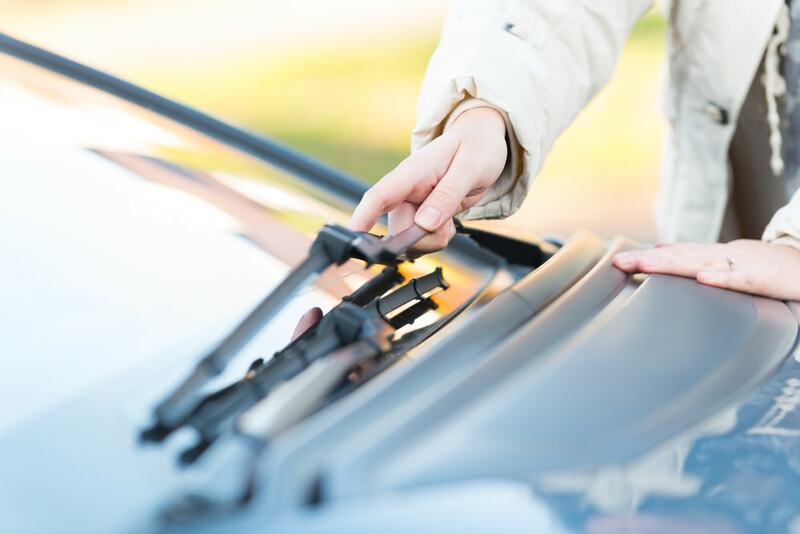 Your wipers are so deeply important in fall and winter. They will help ensure that rain, snow and leaves do not obscure your view. All you need to do is flick a switch and adjust the speed and timing. 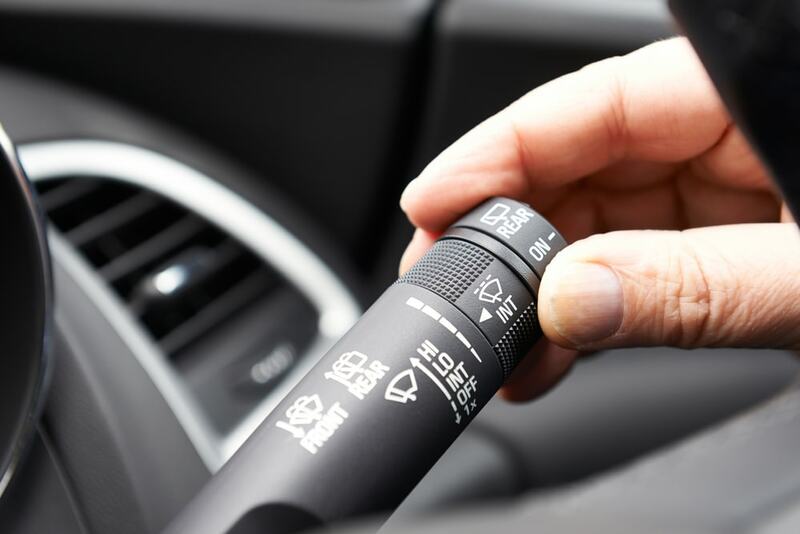 Some wipers have sensors to detect when they need to activate and how fast. Today on ShopTalk we’re discussing how this now standard feature actually works. It goes beyond there simply being a metal arm that activated by an electric motor. Instead what happens is that your wipers are controlled by “wiper transmissions.” Wiper transmissions are a system of intricate linkages that work in tandem with the single-direction rotation of a small electric motor. That is how you get the simple back and forth motion of wiper arms. The arms, as you can tell, are connected to the rubber “blades” that squeegee water and sometimes grime from the windshield. The most important mechanism for the wiper transmission is the worm gear. The worm gear is the output shaft of the electric motor. It is actually the worm gear that does the spinning. A unique gear mesh gives the electric motor enough torque to get the worm gear to spin. You can find the worm gear at the bottom of your wiper motor’s casing. Okay that propeller-like system is connected to a rod attached to a pin or revolute joint. It’s also known as a One Degree Of Freedom-joint. What that does is limit the energy transfer rod in any direction. It keeps the rotation to a single axis. These make for a push and pull system. That is where the left and right movement comes from. 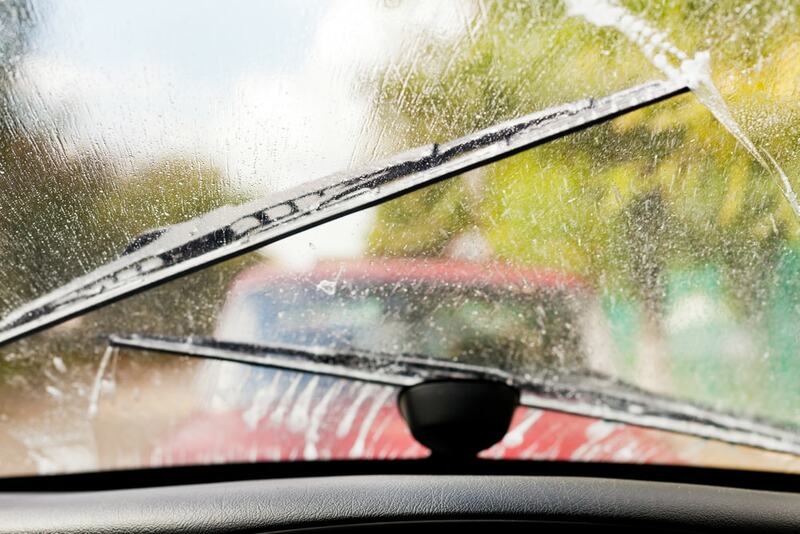 The main take away from this system is that is that if you leave the rotations limited, that keeps the wipers moving only to where they are supposed to. Most wipers have a pivot-style mechanism. It is the simplest solution but it can be large and heavy depending on the make and model of your vehicle. How this is manufactured also depends on whether or not this car is for a right or left hand drive market. That point is important because the direction of the blades have to flip. Another wiper setup is the opposed style wiper system. In this, the wiper arms pivot over shafts located in the lower corners of the windshield. This setup is particularly good for better coverage over the windshields and even the corners. This setup is also good for both right hand and left hand drive markets as they don’t need to be flipped accordingly. The only downside is that they are notoriously clunky, complex and expensive to produce. Lastly there’s German cars, like the ones from Mercedes that uses a mono-arm wiper transmission. It is a small and minimalist setup that cleans large areas of the glass. The way that works is the blade actually extends and retracts towards the corners as it wipes across the windshield. This system can easily be adjusted for all markets but it is even more expensive and complex than either the opposed or pivot systems. It ultimately does not matter what setup an automaker prefers. In the end what matters is they work and now you know *how. * Stay tuned for more inside looks at your vehicle’s components on ShopTalk.